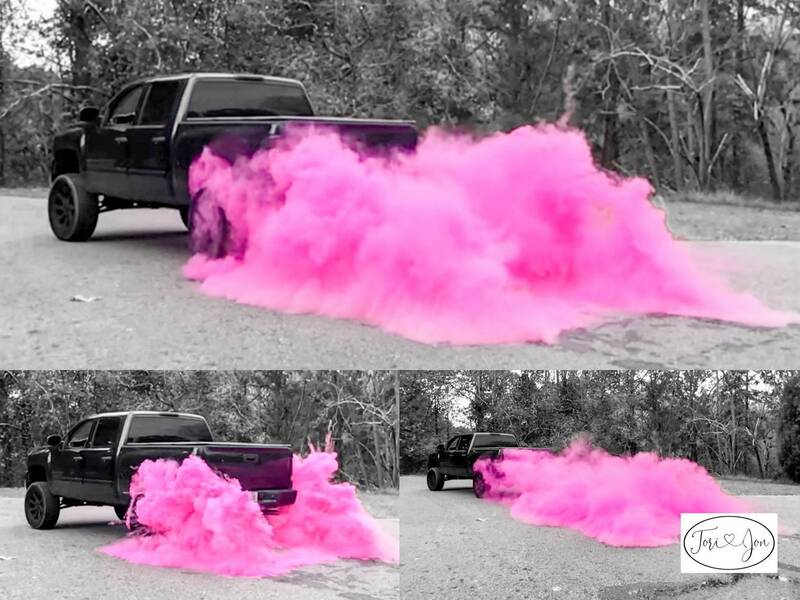 ♀ ♂ 40% off Sale!!! 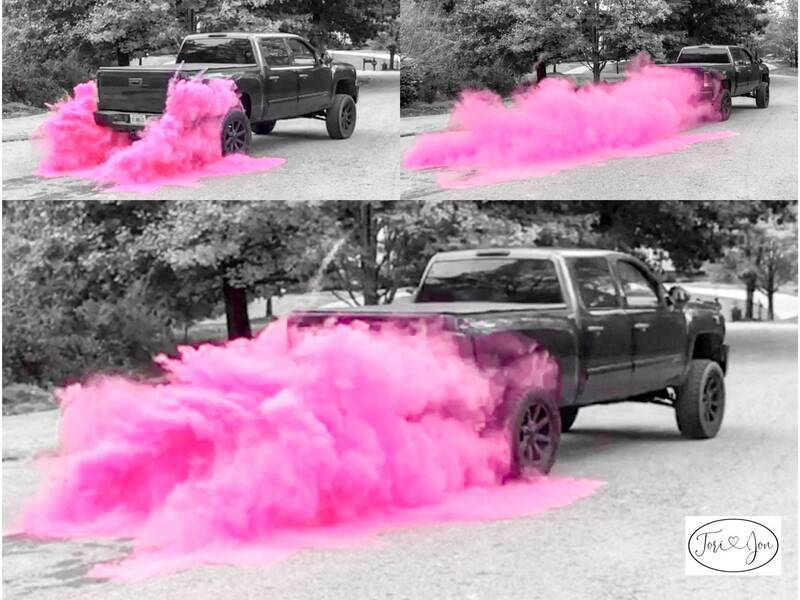 So many car enthusiast and race fans have asked for our help with creating the perfect reveal for them! 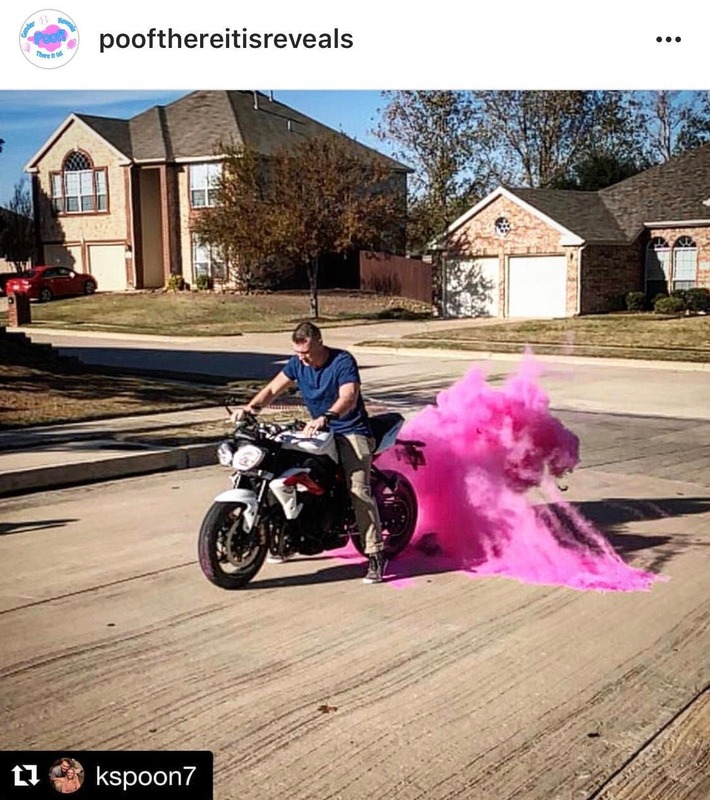 They told us about the horrors of people putting powder in their exhausts and ruining their engines, paying hundreds for special tires that ruined the streets, and using smoke bombs that would stain the paint of their cars. 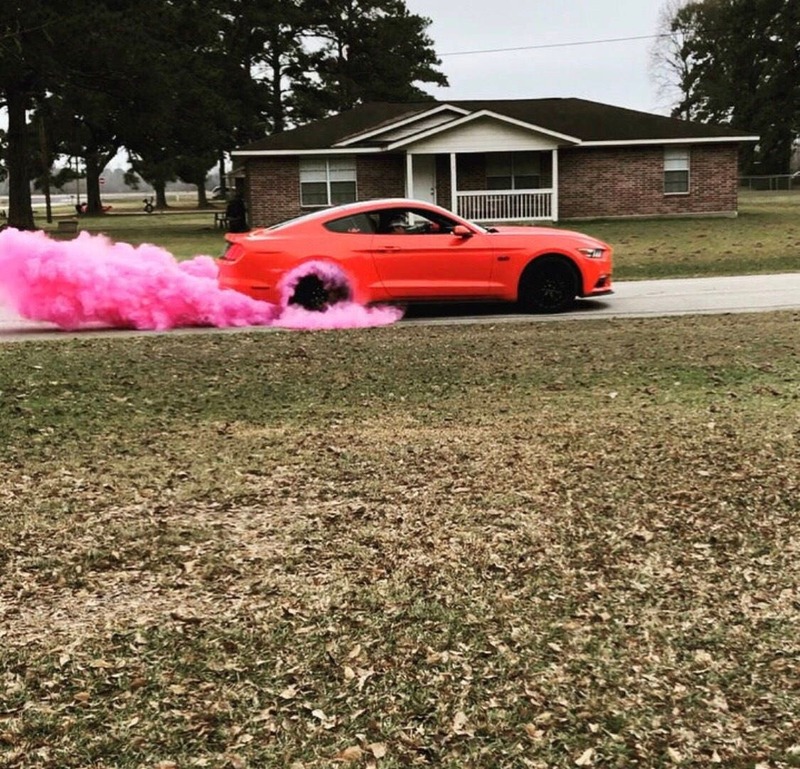 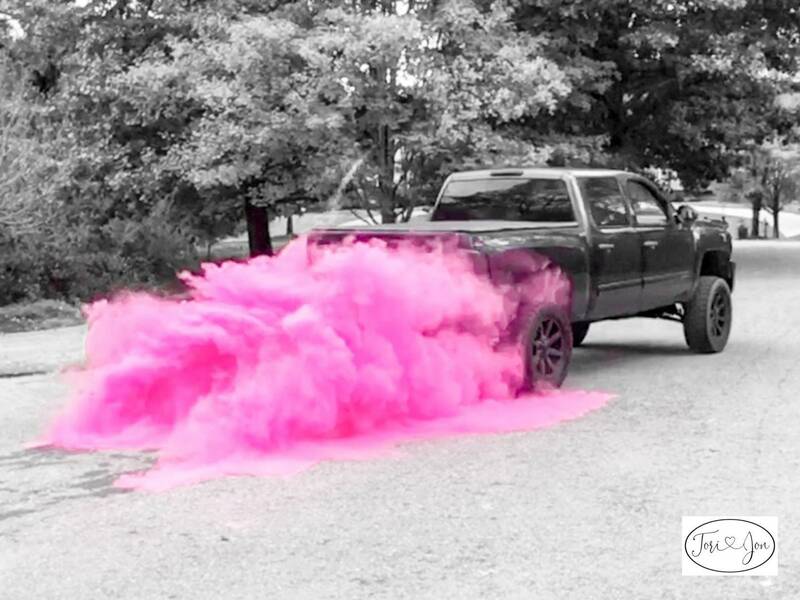 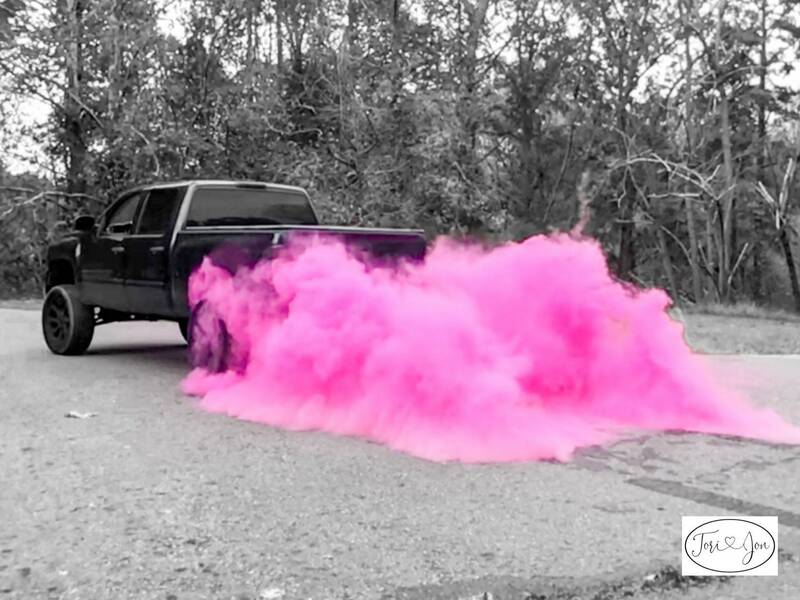 Your gender reveal is a time of celebration with friends and family so we created this Simple Black Tire Pack that easily sticks to your tires (1, 2, or 4 tires, select quantity needed) Just Peel, Place, and Drive! 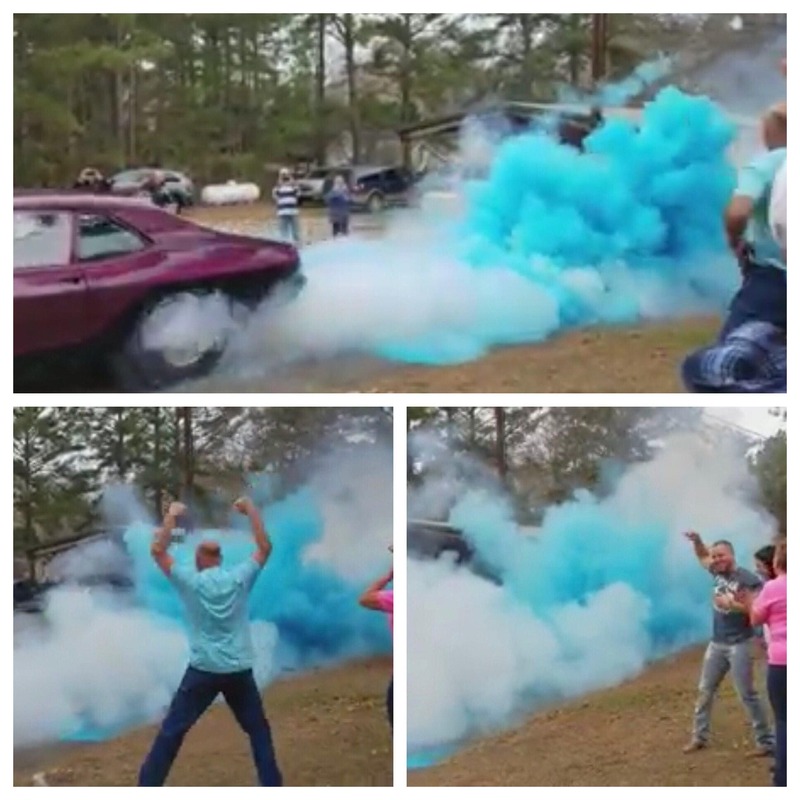 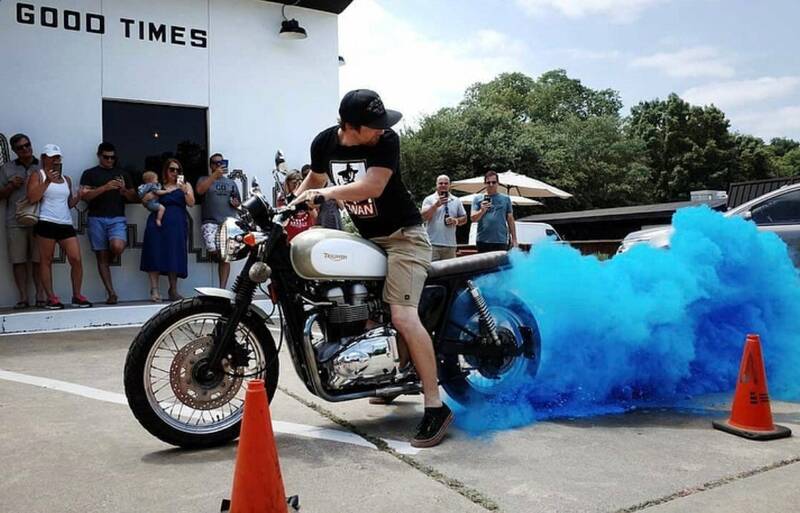 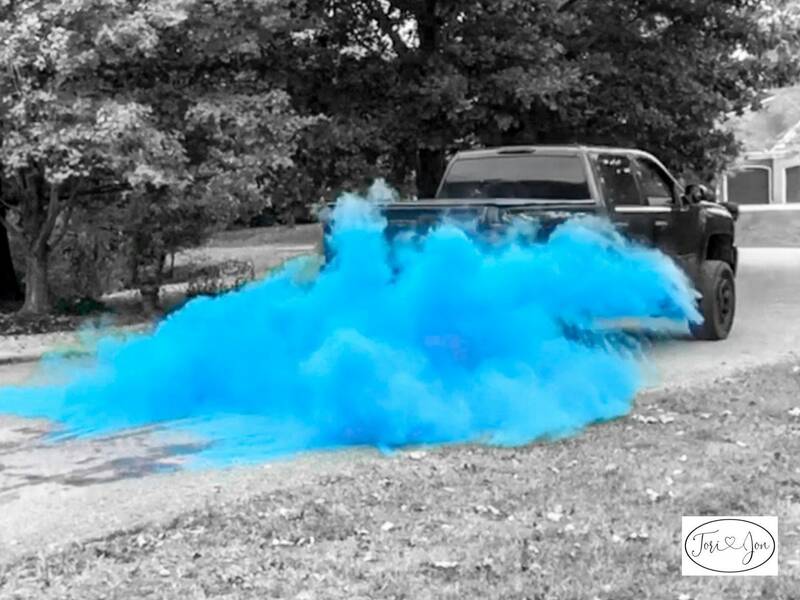 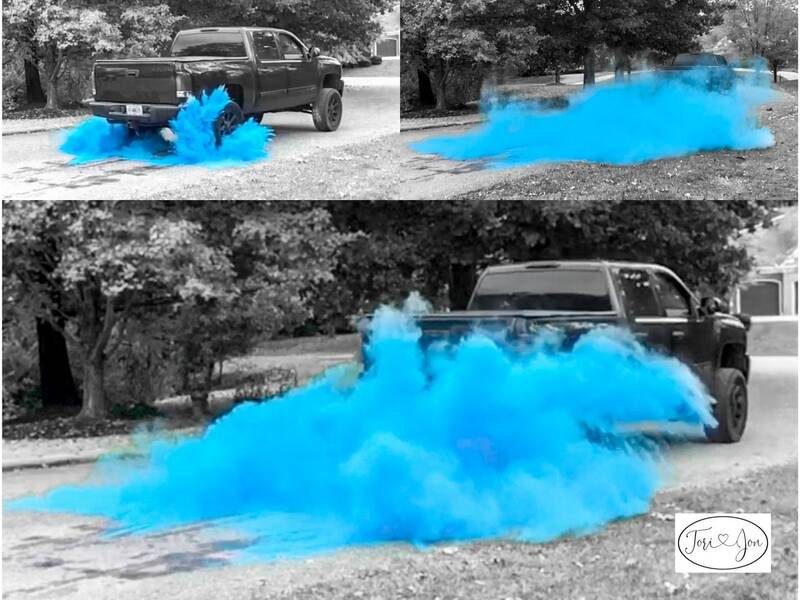 Reveal was awesome, blue smoke cloud got huge!